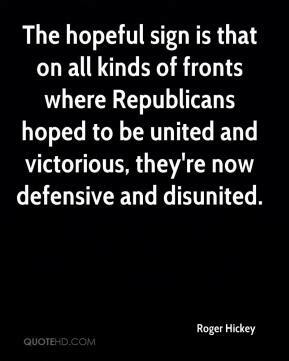 The hopeful sign is that on all kinds of fronts where Republicans hoped to be united and victorious, they're now defensive and disunited. 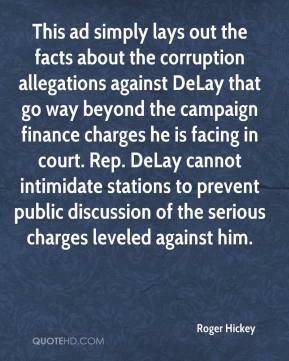 This ad simply lays out the facts about the corruption allegations against DeLay that go way beyond the campaign finance charges he is facing in court. 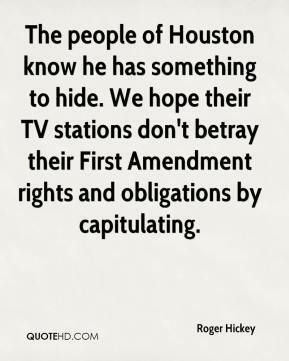 Rep. DeLay cannot intimidate stations to prevent public discussion of the serious charges leveled against him. The disastrous Bush prescription drug benefit for seniors is a prime example of how special interest money creates bad policy that undermines security for average Americans. 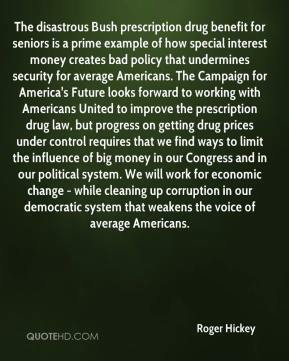 The Campaign for America's Future looks forward to working with Americans United to improve the prescription drug law, but progress on getting drug prices under control requires that we find ways to limit the influence of big money in our Congress and in our political system. We will work for economic change - while cleaning up corruption in our democratic system that weakens the voice of average Americans. 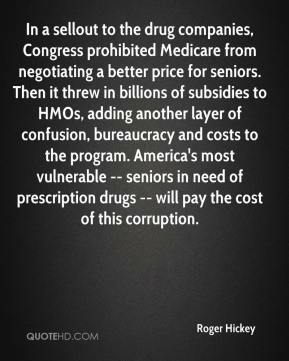 In a sellout to the drug companies, Congress prohibited Medicare from negotiating a better price for seniors. Then it threw in billions of subsidies to HMOs, adding another layer of confusion, bureaucracy and costs to the program. America's most vulnerable -- seniors in need of prescription drugs -- will pay the cost of this corruption. 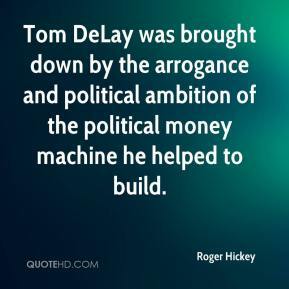 Tom DeLay was brought down by the arrogance and political ambition of the political money machine he helped to build. 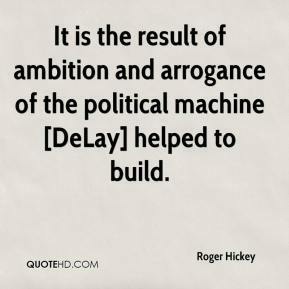 It is the result of ambition and arrogance of the political machine [DeLay] helped to build. 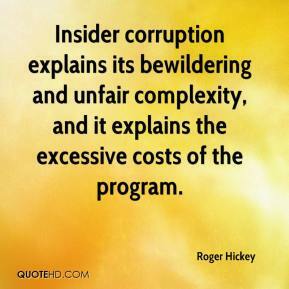 Insider corruption explains its bewildering and unfair complexity, and it explains the excessive costs of the program.